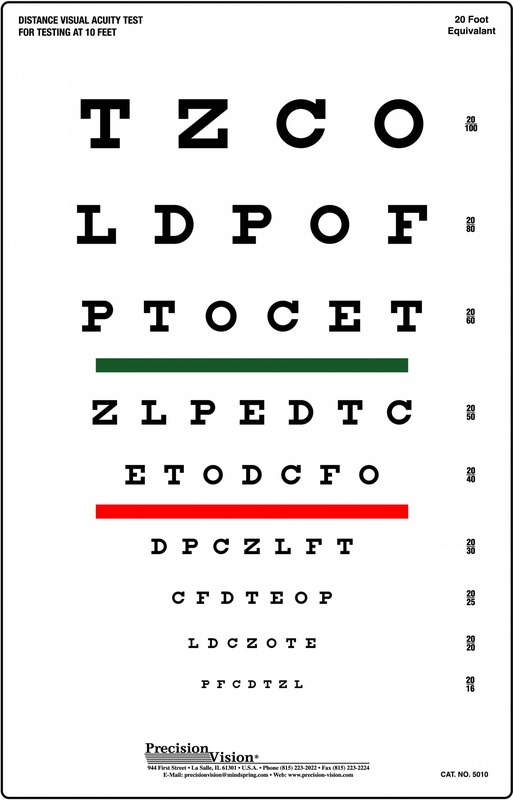 Red and Green Stripe helps to screen for color vision deficiencies. 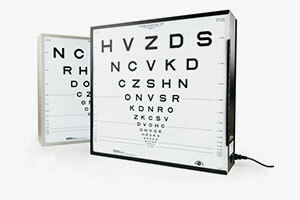 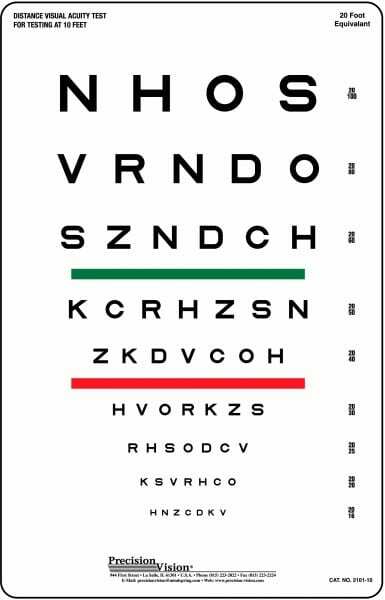 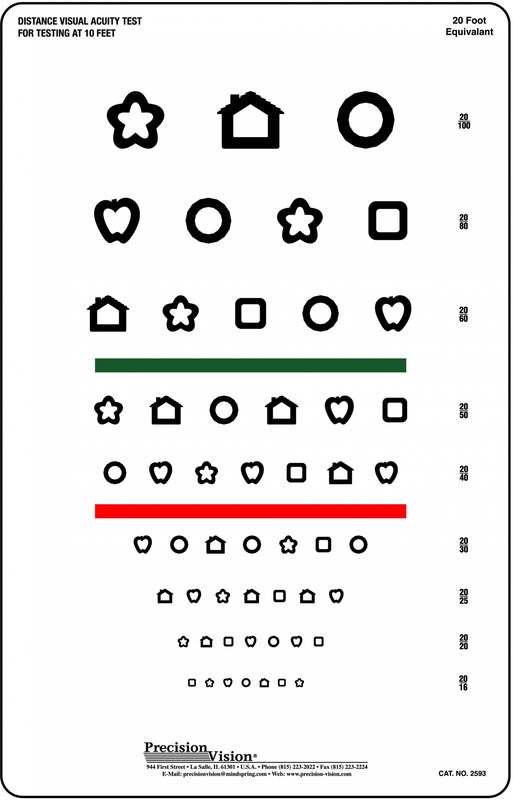 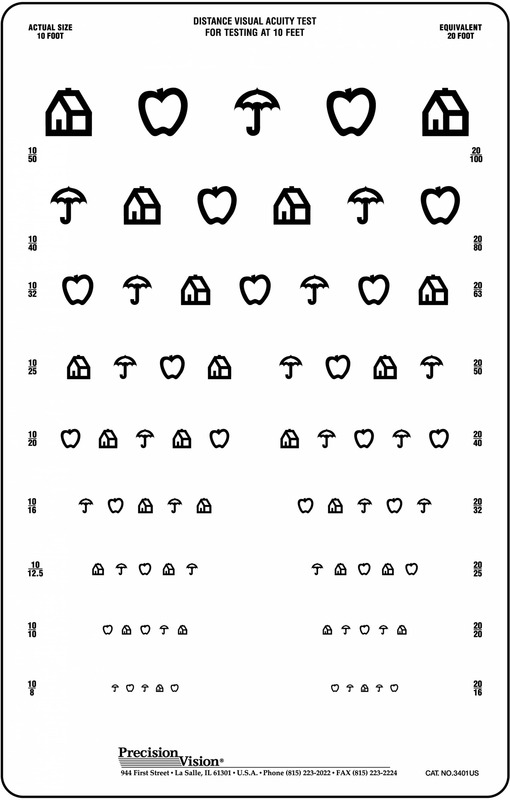 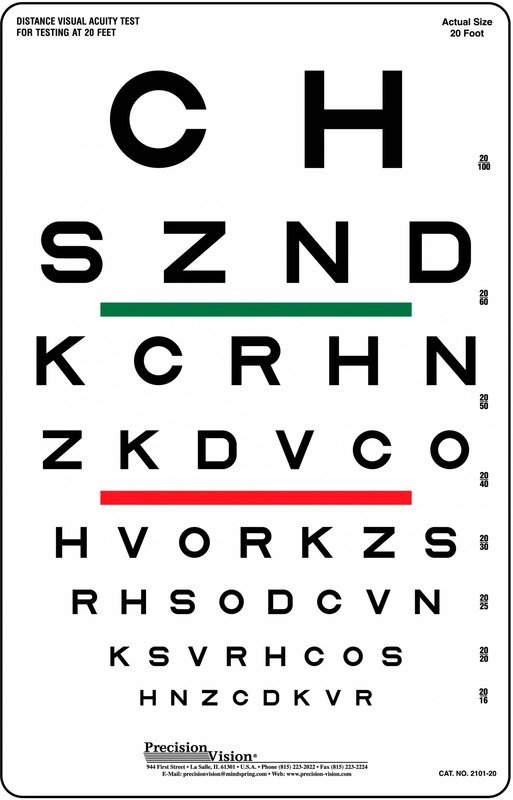 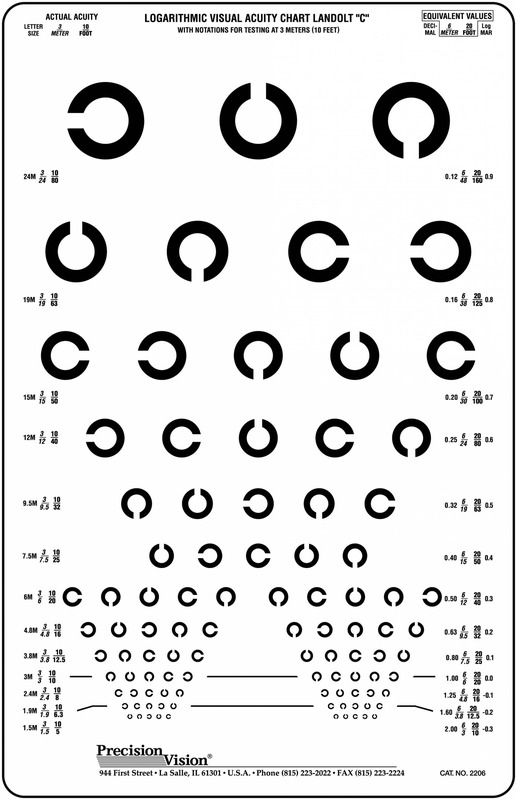 Traditional Sloan optotypes are used in this chart along with red and green stripes for color vision screening. 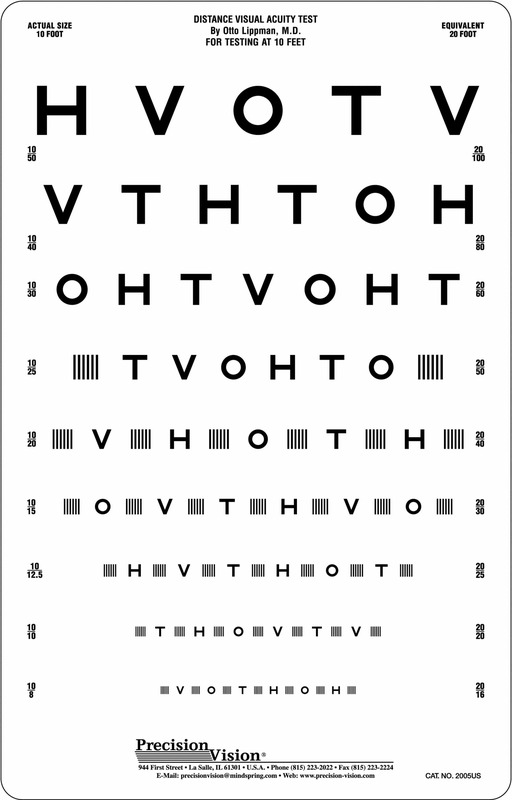 Sloan optotypes follow the Snellen 5×5 grid idea and blur equally at threshold. 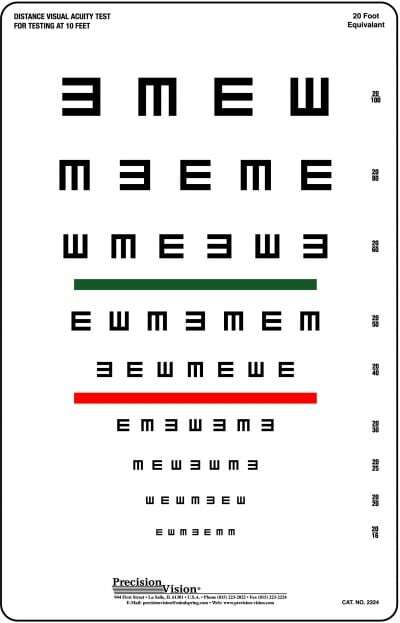 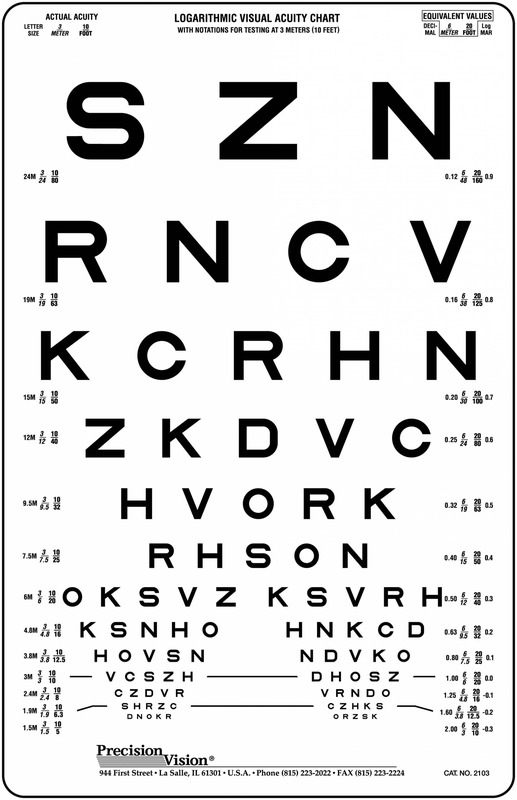 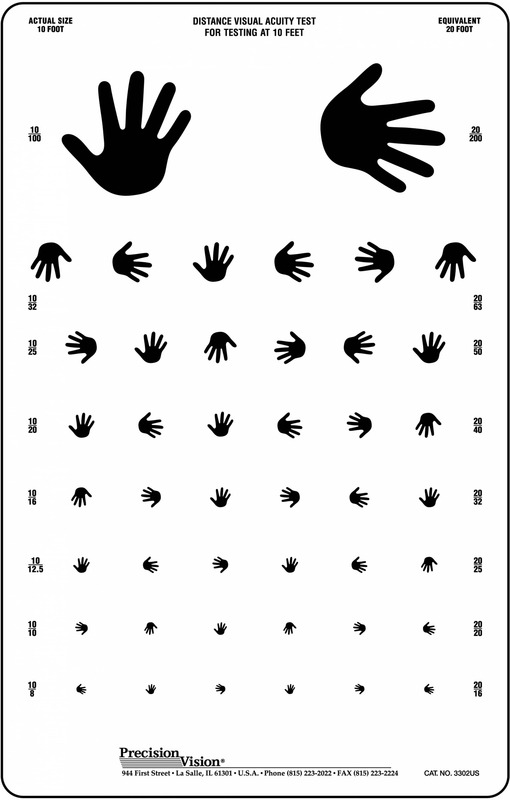 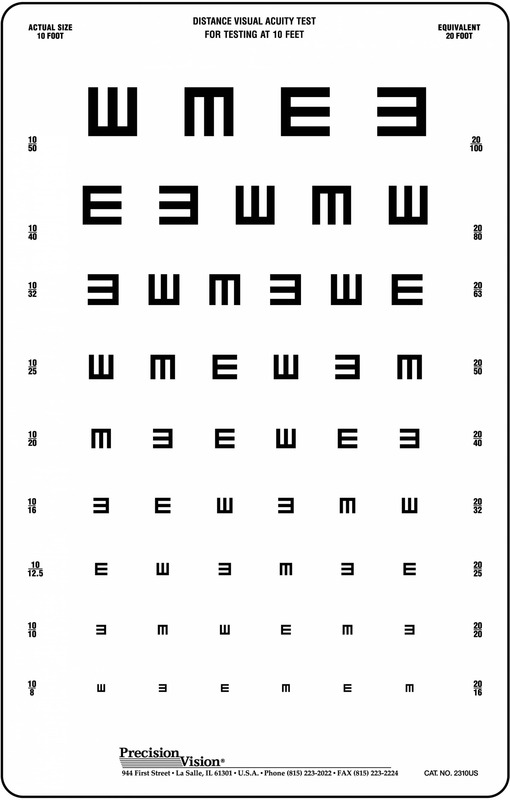 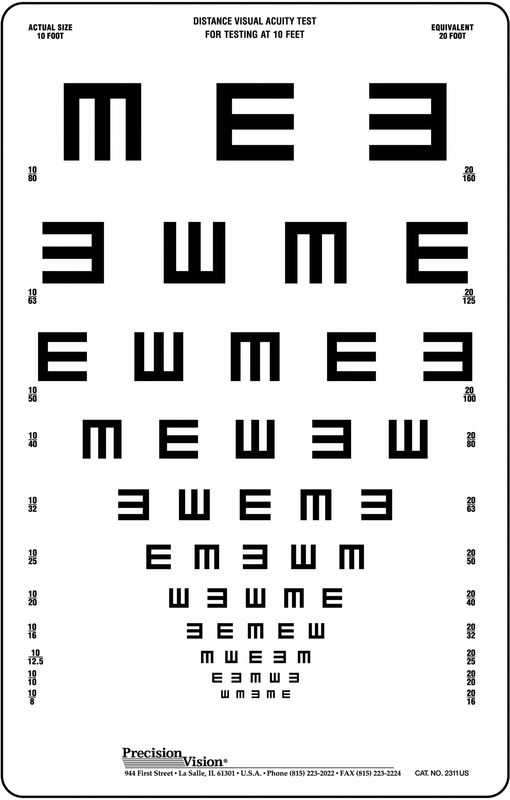 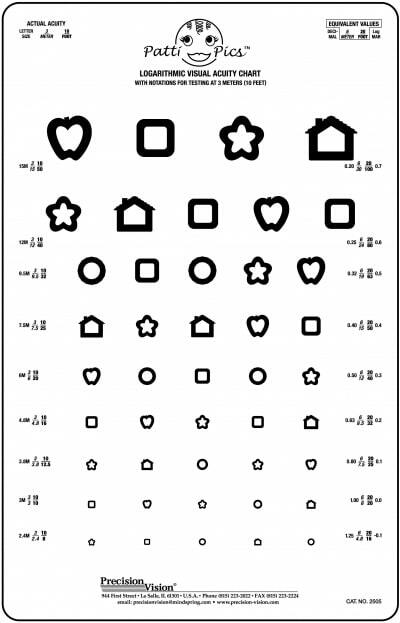 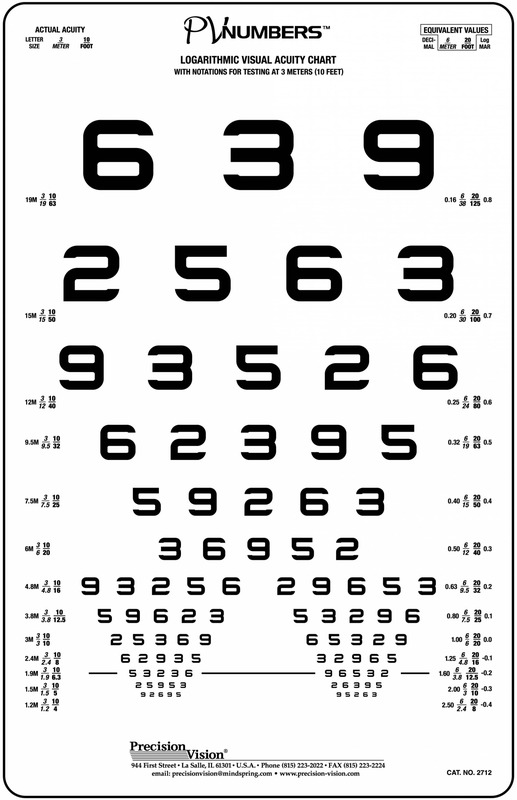 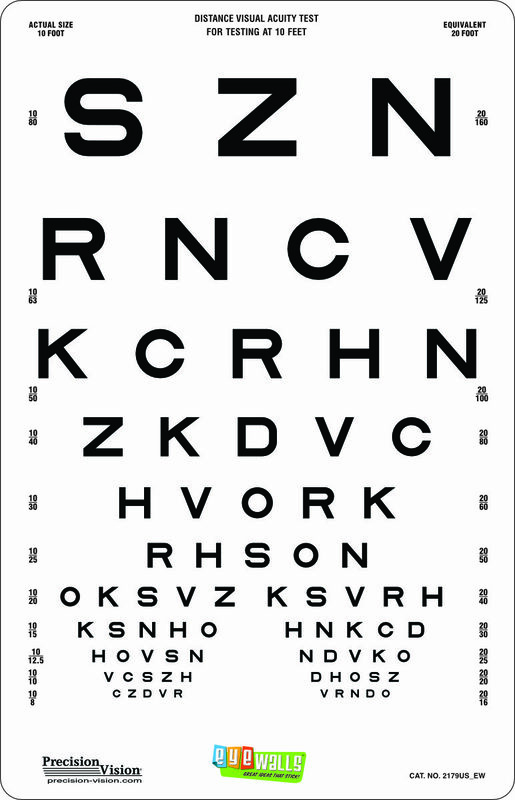 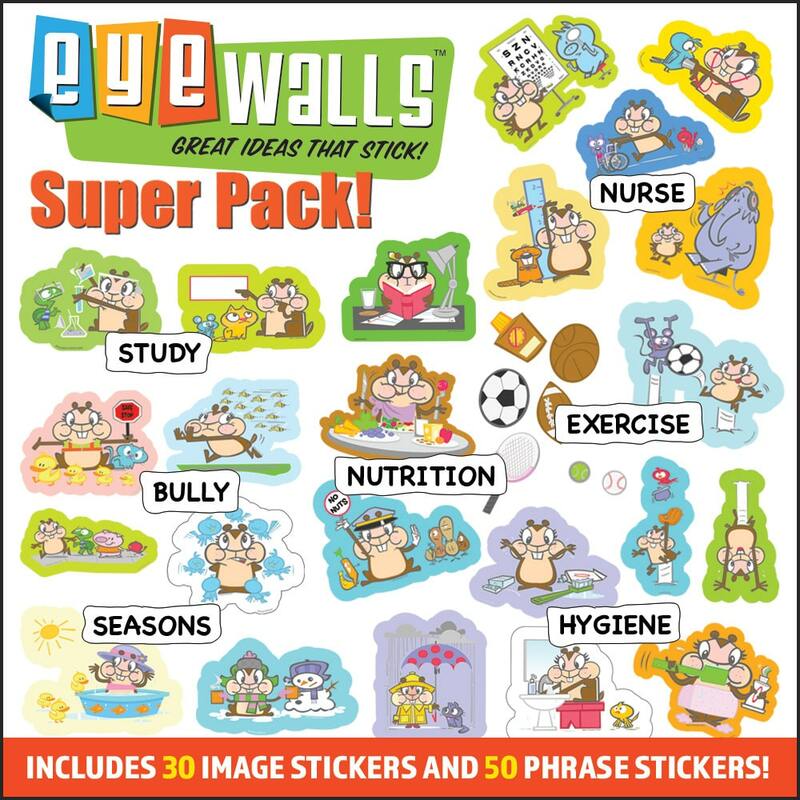 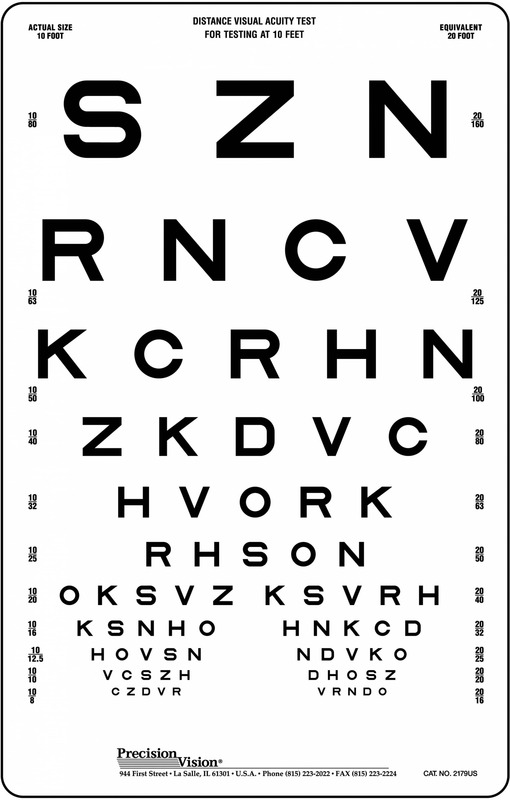 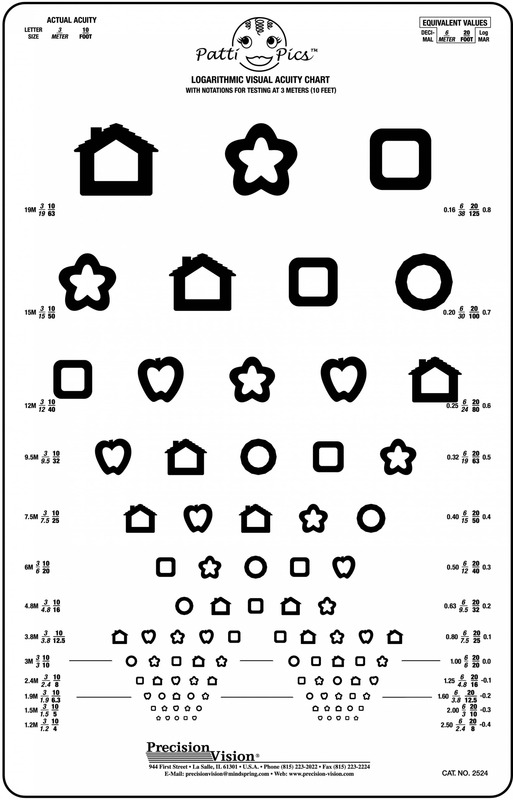 This eye chart is great for use in school screenings of middle school children.